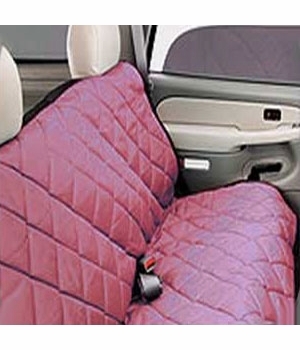 These pet seat covers manufactured by Covercraft for your vehicle feature a soft quilted finish so your pet can ride in comfort and you can maintain your vehicle's appearance. Pet seat covers by Covercraft are universal patterned for a no hassle fit for your vehicle. With this new set of pet seat covers from Covercraft, you can maintain your interior appearance and still bring your beloved pet along for the ride. 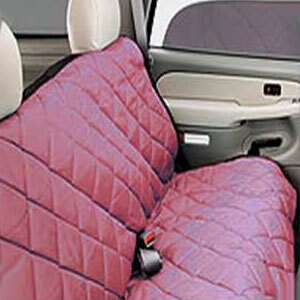 Covercraft offers these pet seat covers to help keep your vehicle interior looking like new. The thick insulation fill is covered by rip-stop nylon and PVC-backed polyester to help keep your interior looking and smelling like new by keeping paw prints, hair and drool off your seats.